Our contact numbers and emails remain the same and we look forward to dealing with new and existing customers from our larger premises. 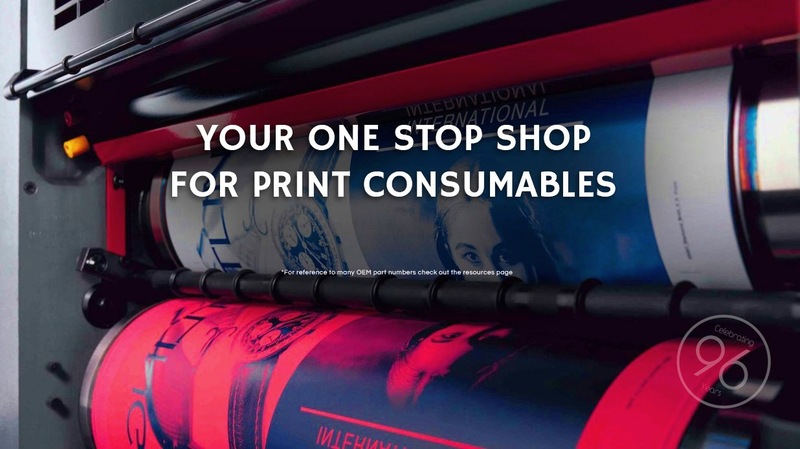 Leach Print & Bindery Supplies have been keeping New Zealand Pressroom & Bindery equipment running with parts and consumables made right here in New Zealand since 1918. 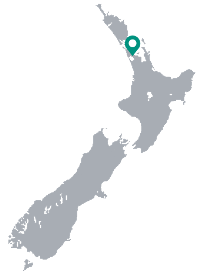 We manufacture parts where possible to not only keep the prices low, but to play our part in keeping Kiwi Made Products available to Kiwi Businesses. Keep an eye out for the New Zealand Made logo on products in our online catalogue. Leach Print & Bindery Supplies can provide overnight shipping on stocked parts and now offer free nationwide shipping on online orders over $150* ..
As well as being able to supply top quality consumables Leach Print & Bindery Supplies has a comprehensive engineering workshop, with qualified and knowledgeable engineers at hand to provide a wide range of on and offsite services Including..
With many more sharpening services available as well as a pick up and drop off service and quick turn around times, Leach Print & Bindery Supplies are the sharpening experts.